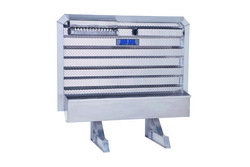 DeeZee Cab Rack with Chain Rack and Storage Tray is designed to provide excellent storage facility. 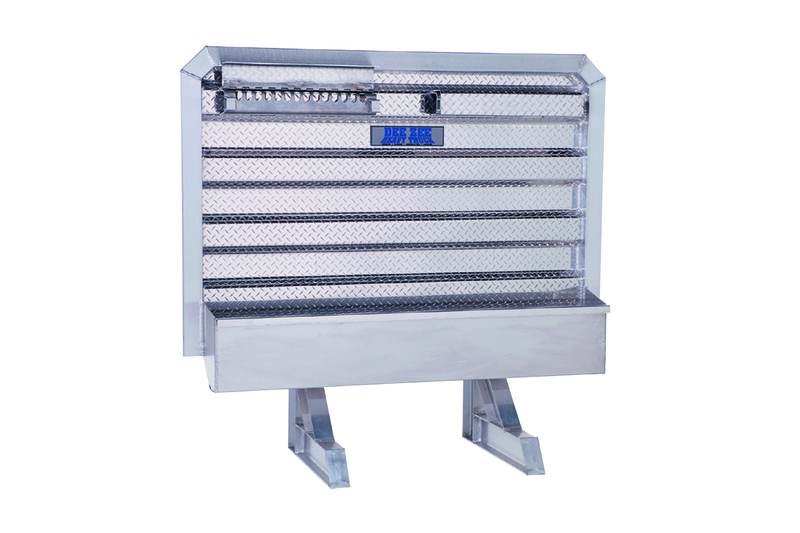 It is made from high quality material and fully welded construction. It is backed by a no-rust guarantee which ensures extreme durability. This rack accessory is easy to install.